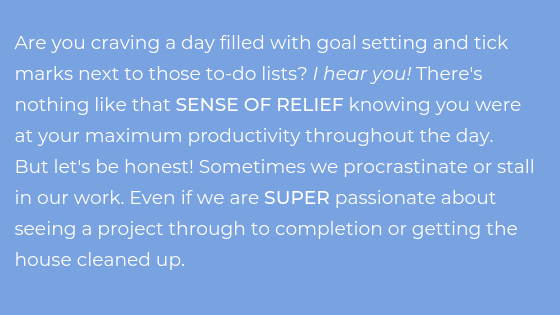 Learn practical strategies to increase your motivation and get things done in less than a week! Join today & receive your welcome email instantly! FREE WORKBOOK WITH YOUR WELCOME EMAIL! Once you sign up for the series, you will receive your own PDF workbook to print out and follow along with exercises to complete each day. 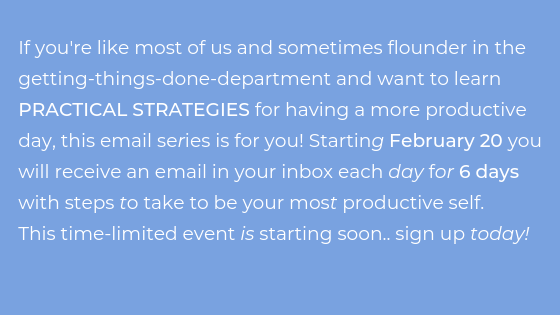 Sign up for the free email series! Hi there! 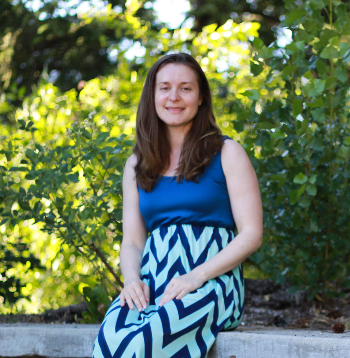 My name is Heather from heatherleguilloux.ca and I will be your host for this email challenge! 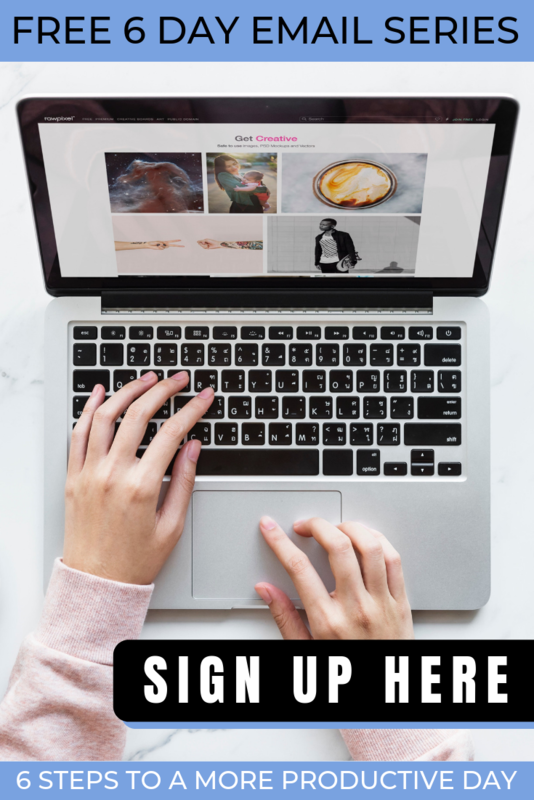 As a therapist & mental health blogger, I am excited to help you on this journey of discovering how to increase your productivity and reach your goals quicker. I look forward to hearing from you throughout the challenge and offer as much support as possible so you can achieve your dreams! 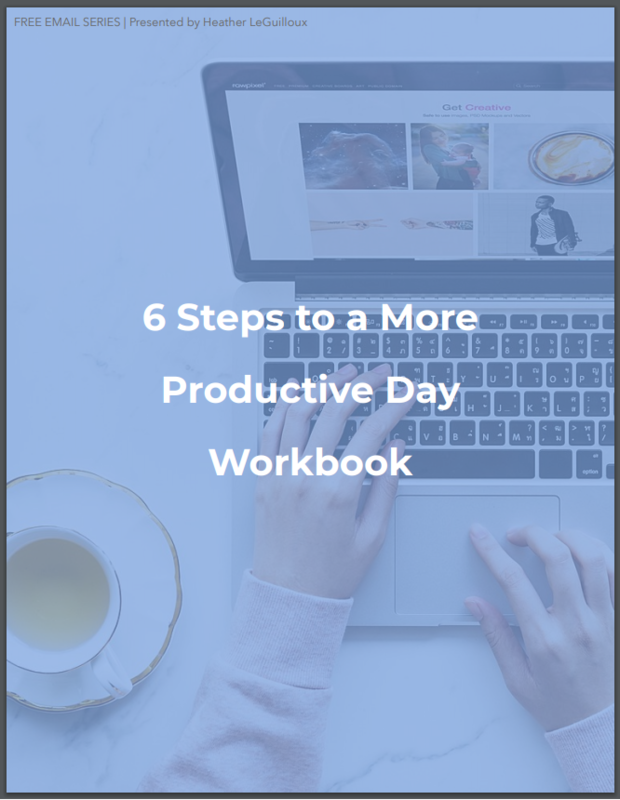 Thanks for joining the 6 Steps to a More Productive Day email series. What's next? Make sure to check your email inbox to confirm your subscription & to check out the welcome email of the challenge.